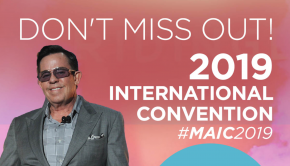 We’ve had two action-packed days so far at #MAIC2018 filled with magic moments and powerful learning opportunities. 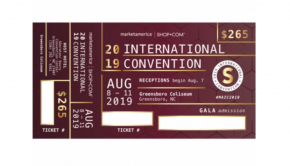 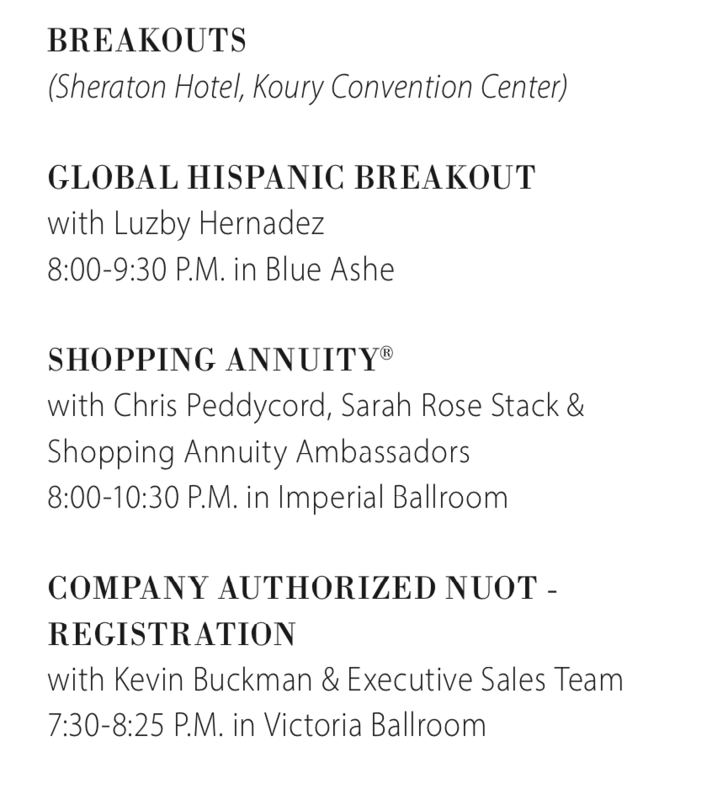 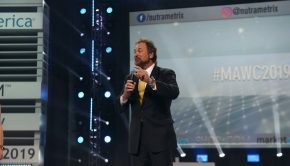 I can’t wait to speak more today about the exciting things we have in store as we continue to uberize the Shopping Annuity and make the most powerful business opportunity in the world even better. 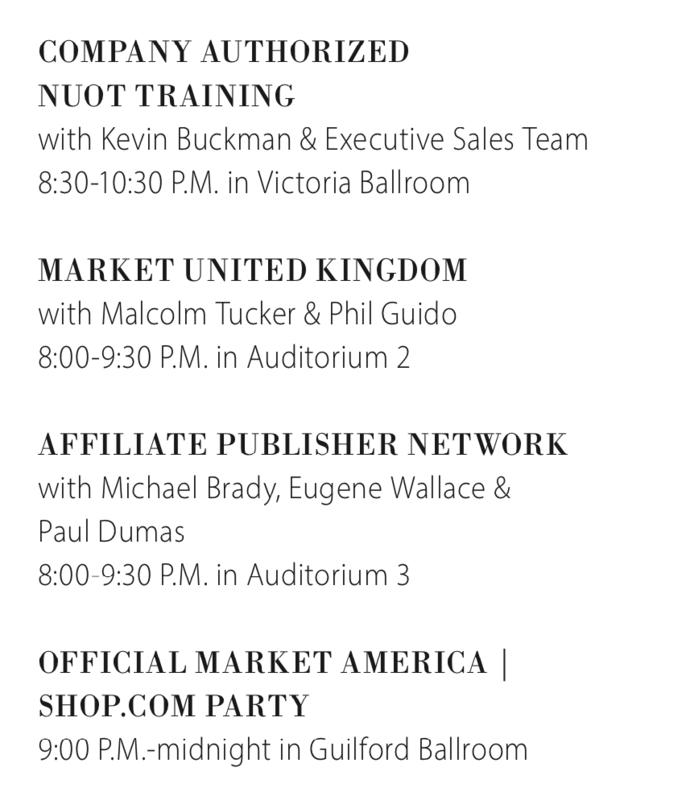 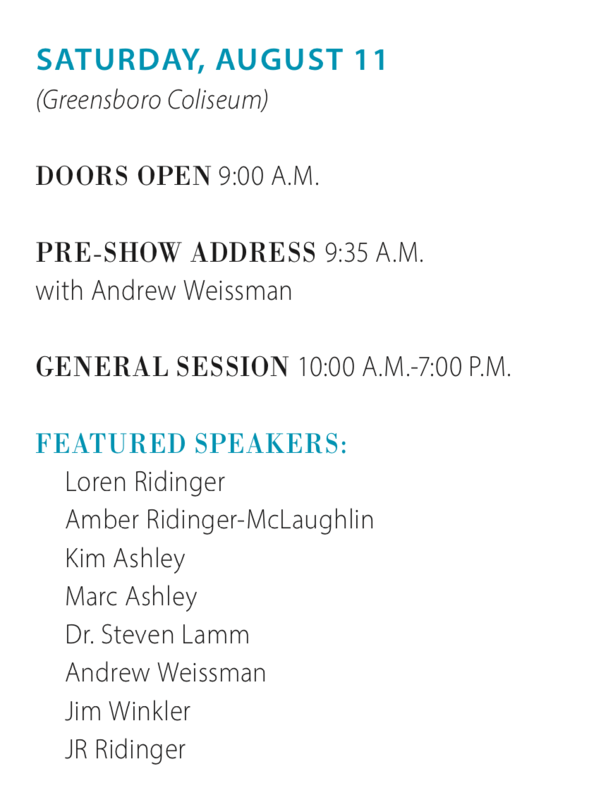 Keep up with today’s speakers below! 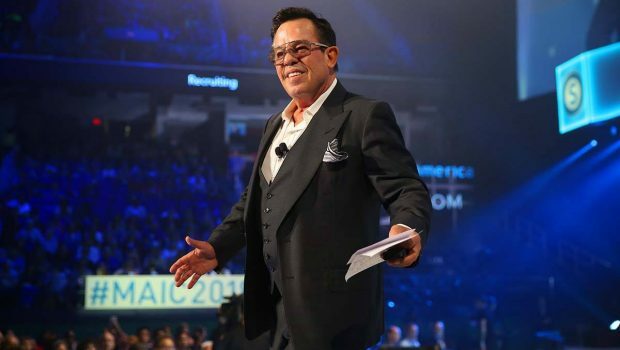 Pay attention to what we teach you here today because it will make a monumental impact on growth as an UnFranchise Owner!